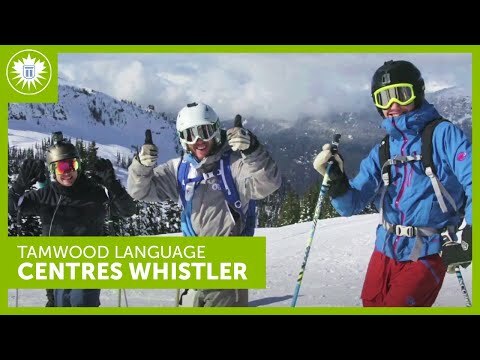 As a Tamwood student in Whistler, you can explore the incredible mountains, forests and lakes right outside your door. Whistler was the host mountain resort during the 2010 Winter Olympics. It has the highest lift-serviced vertical and the largest terrain of any ski area in North America. There is so much to do in Whistler year-round. During the winter, you can enjoy the snow with 200+ ski/snowboard runs, 38 lifts and 8 parks and pipes. In the summer, you can hike numerous forest trails or ride the world’s largest downhill mountain bike park or take a swim in lakes and more. Whistler is only 40km inland from the Pacific Ocean and 120km from Vancouver, so you can easily discover other parts of BC during your visit.